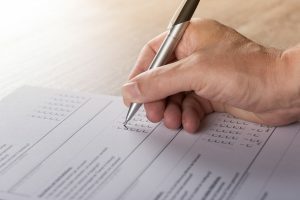 General post-purchase Customer Service questionnaires and surveys are a common way of collating feedback from customer experiences but ratings can be random. One person’s 9/10 may be someone else’s 6/10. Psychologically, few will assign a top rating to a product or service and if someone is unhappy with the service then the lowest rating may be assigned and this may not reflect the reality. People are generally more inclined to complete a survey for a very good or a very bad experience rather than a typical experience. For the above reasons, these surveys do not necessarily give an accurate overview of the entire spectrum of customers and their opinions. Tick box forms require minimal thought or attention and generic questions mean that little data of substance can be collated. Any incentives offered to fill in surveys can result in a higher response rate but this does not necessarily mean that the information is of any greater value. In fact the results could be more inaccurate than ever with customers naturally being more interested in taking advantage of the incentive rather than considering carefully their responses. As for online review platforms, although steps have been taken to detect fake reviews and identify those companies, which try to suppress complaints and cheat the system, a lot of skepticism still remains as to the legitimacy of reviews posted. Despite working towards resolving such issues, Trust Pilot was recently referred to as ‘Trustlesspilot’ with an increasing number of customers losing faith in the validity of reviews posted with negative reviews not being addressed in the way they should be by companies concerned. To add to such suspicions, energy company Outfoxthemarket, which has been received widespread open criticism for the customer service it provides, has been accused of offering customers a cash incentive to complete positive reviews. 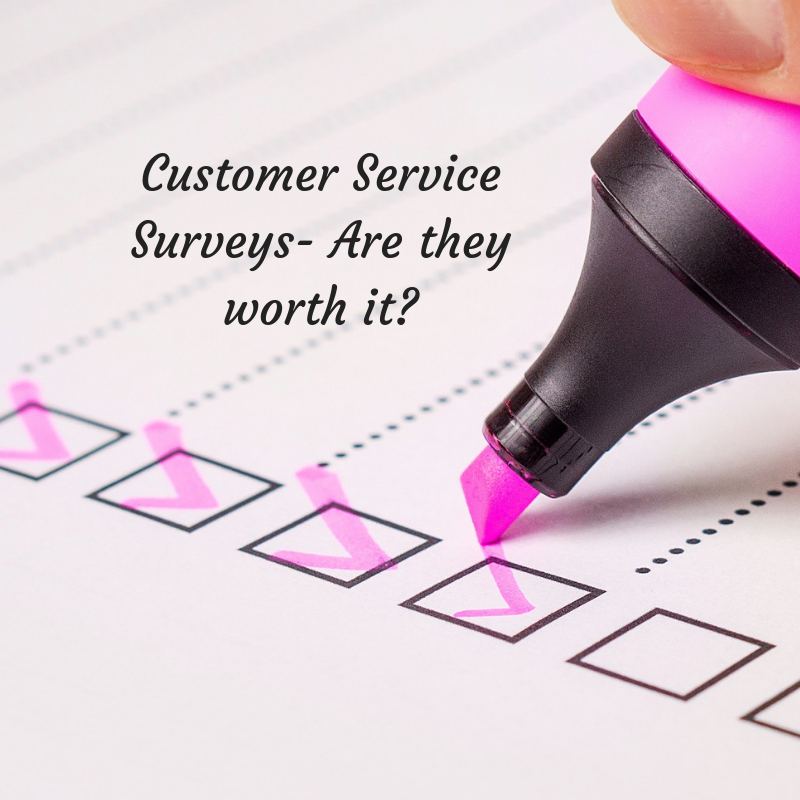 How many times do companies actually respond to a poor survey result and address the issues in questions for that customer so that any repeat experiences can be avoided? Questionnaires to ascertain levels of service may well be quick, easy and cheap but are they effective? 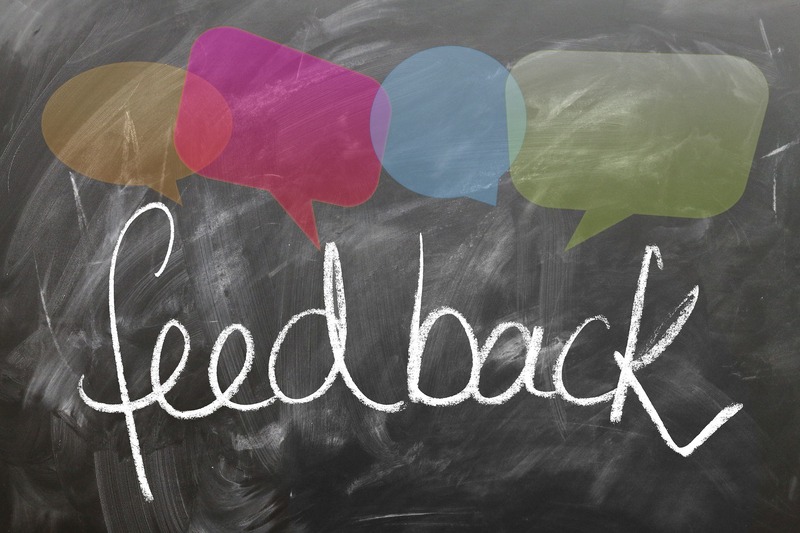 Essentially it seems that feedback forms are only worth completing if there is confidence that the company in question will act upon it and use the feedback in the way it should be used; to improve quality of service provision. Writing reviews and filling in questionnaires for products and services where companies continually score the lowest ratings, is seemingly time consuming and pointless, especially if negative feedback is buried by the companies in question. UK Money Blogger Sara Williams from Debt Camel makes a very interesting point about one of the potential benefits of Trust Pilot reviews. “I help people make complaints against payday lenders. The process can be long if it has to go to the Financial Ombudsman and some lenders make it even longer by not replying to decisions made by the Ombudsman in the time the Ombudsman says this should take. And as for whether other UK Money Bloggers rate Customer Service Surveys or not, here’s what they had to say. On the other side of the counter, it was interesting to hear the following when I asked whether feedback given actually makes a difference. “Genuinely, I coach my team based on the surveys people respond to and it’s a big deal and my team love getting the positive responses. So there you have it but what’s your verdict? Customer Service Surveys- Are they worth it?